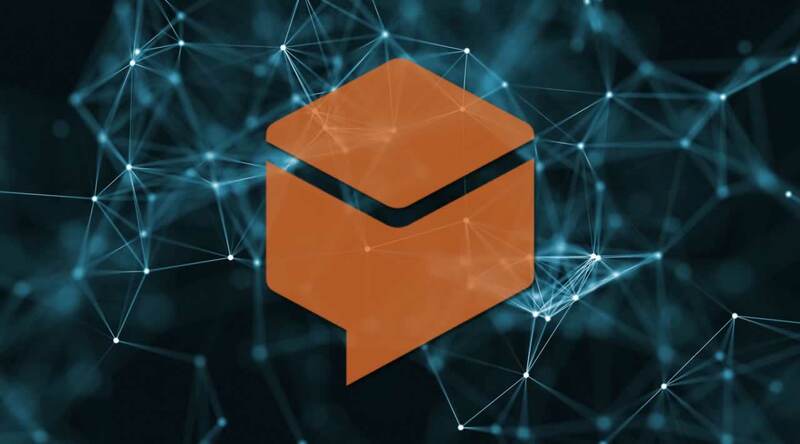 How do you implement DialogFlow (technical architecture)? 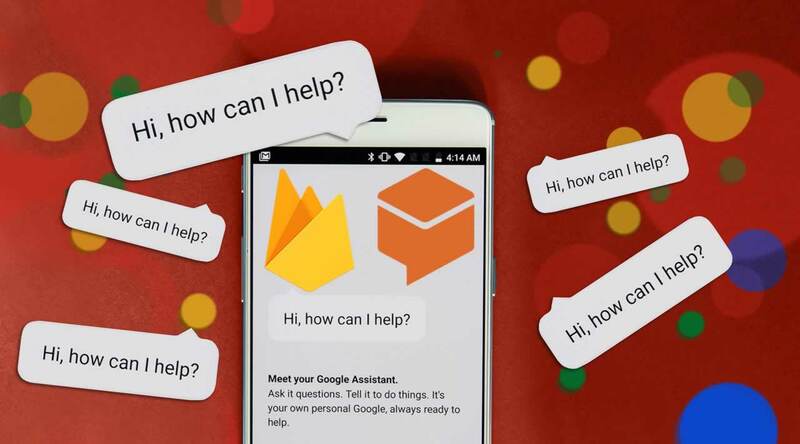 What is DialogFlow used for? 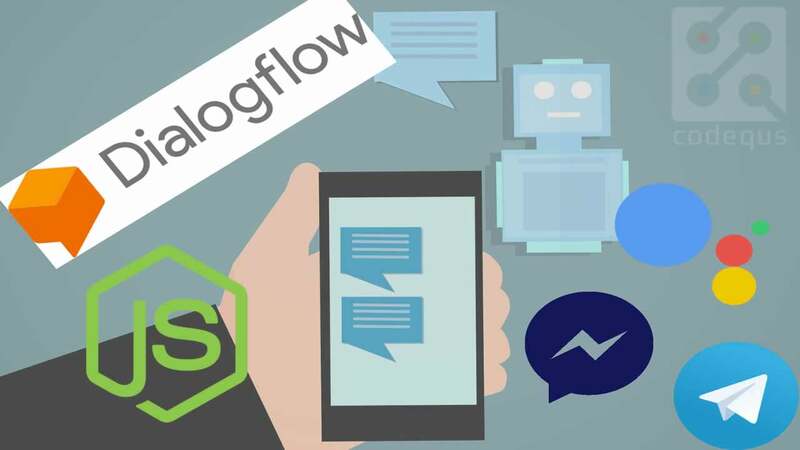 What are the main components of DialogFlow? How can DialogFlow be used?